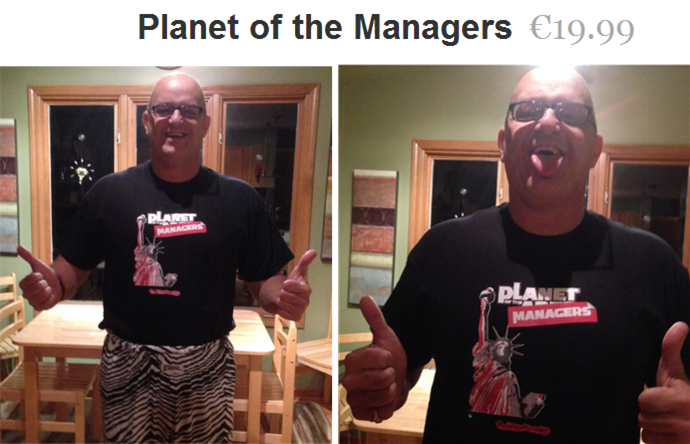 It took forever, but I finally received my POTM T-shirt from my Germany-based e-friend, Vasco Duarte (@duarte_vasco). W00t! You can get your very own copy of the POTM masterpiece here: POTM T-Shirt. Same Old, Same Old Nice Hat!